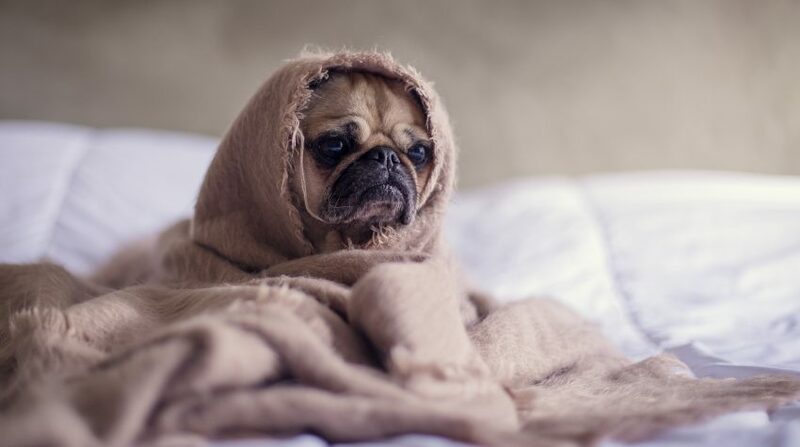 It’s almost upon us again: graduation season. If someone you love is graduating this year, you have many choices in terms of gifts — why not give them a gift that is not only special but also environmentally friendly? 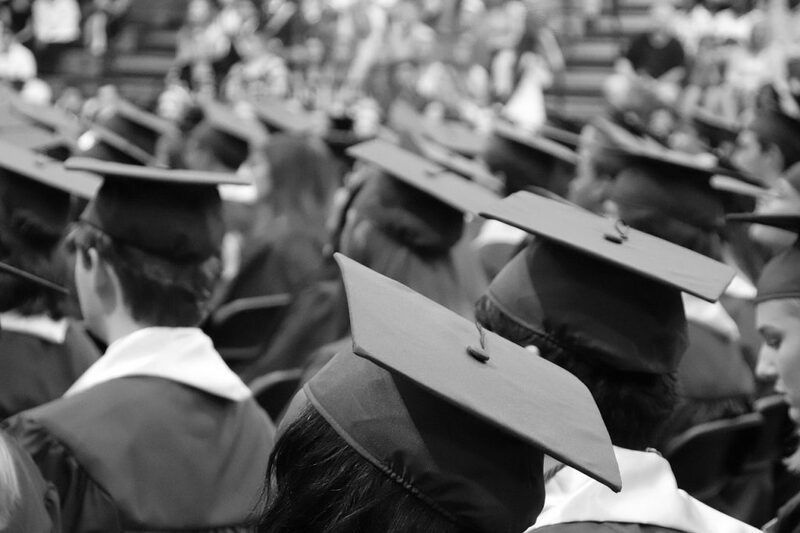 Here are six great eco-friendly graduation gifts ideas. 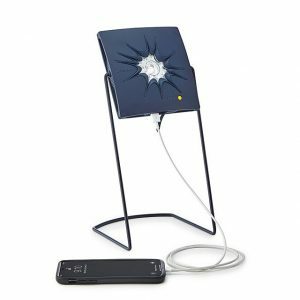 If the graduate in your life is a smartphone fanatic, they will love this solar-powered charger and light available from Uncommon Goods. Using only the power of the sun, it can charge a phone in as little as two hours. It also provides 150 hours of light and includes an SOS beacon. What makes this product even more incredible is that for each device purchased, the manufacturer gives another to someone in the world who does not have access to electricity. Your graduate can even decide where in the world to send this unique gift. 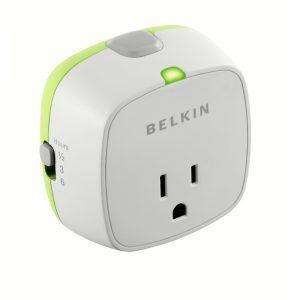 This neat little gadget from Belkin will help the graduate in your life conserve energy. They plug it into any socket and it will automatically shut off the power after a predetermined amount of time (from 30 minutes up to 6 hours). With this device, your graduate can power devices overnight without wasting electricity. 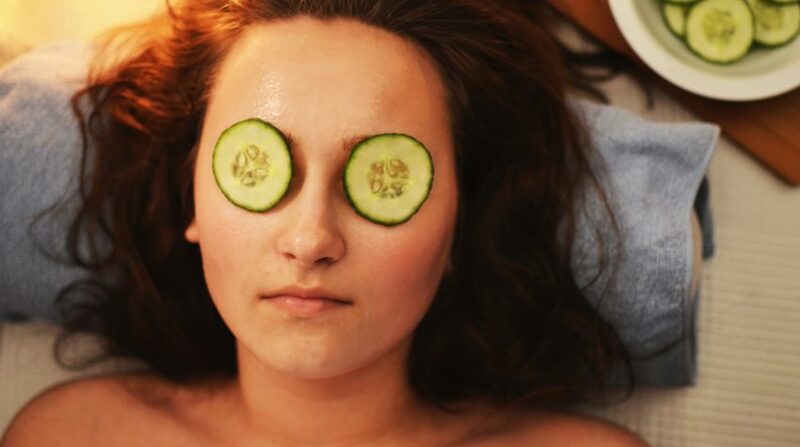 It can also prevent fire hazards, such as those caused by devices like space heaters and curling irons. If the graduate in your life enjoys traveling, a set of environmentally friendly luggage could be the perfect gift. Heys makes a set of luggage that is made from 100% recycled ABS plastic. What’s more, this luggage is not only good for the environment, but it also looks cool, too. 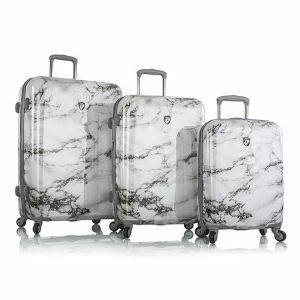 You can further buy luggage sets that are made from recycled leather as well as sets made from hemp. A terrific pair of shoes always makes a great gift, but now you can give the graduate in your life an environmentally friendly pair as well. 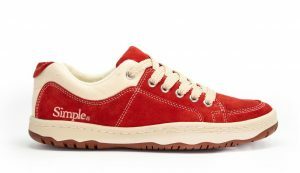 Simple Shoes makes footwear that is not only attractive but also made entirely from recycled products. 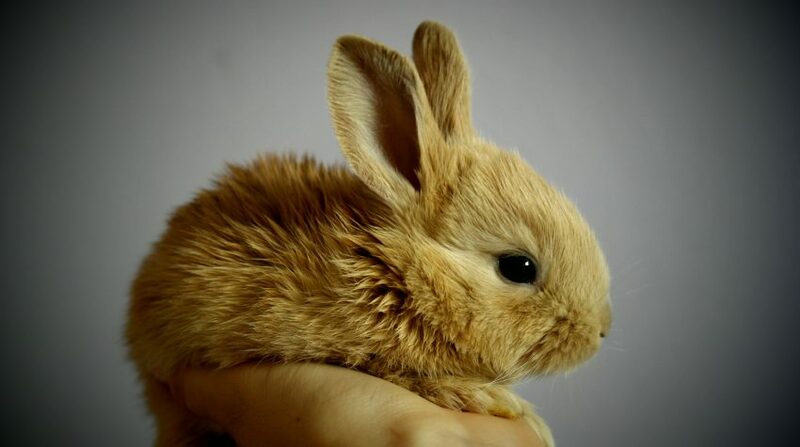 They are also vegan, which means that no animal products were used in their production, including leather. Almost any graduate could use a new laptop computer. But if you are planning on buying one for your graduate, you should know that not all laptops are the same when it comes to energy efficiency. 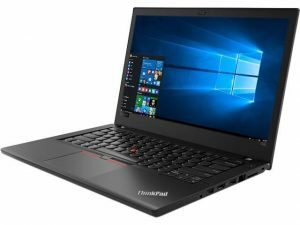 One laptop that stands out is the Lenovo ThinkPad T480. This computer comes with a battery that lasts more than 17 hours, giving it a much smaller carbon footprint than many of its competitors. 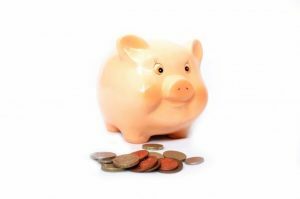 If you are looking to give the graduate in your life a gift that can provide them real value in the future, you should consider giving them shares in an eco-conscious mutual fund. SDRP S&P 500 Fossil Fuel Reserve, for instance, invests only in S&P 500 companies that refuse to hold any reserves of fossil fuels. 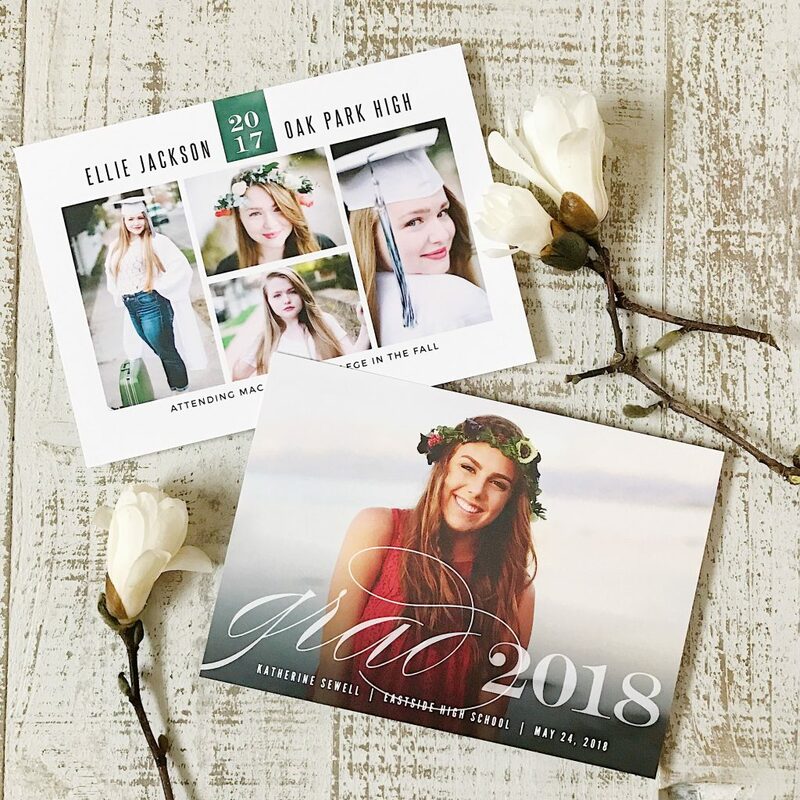 Finally, don’t forget to get some graduation photo invitations, which you can print on eco-friendly recycled paper. Basic Invite uses smooth coated paper that’s 50% recycled, 40% pre-consumer and 10% post-consumer. It’s also FSC certified. Looking for more eco-friendly gift ideas? 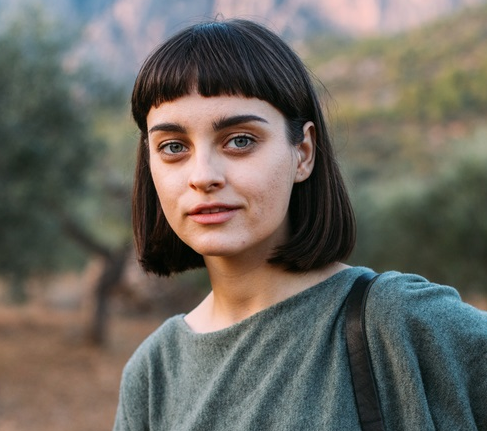 Check out our list of 11 sustainable clothing brands!